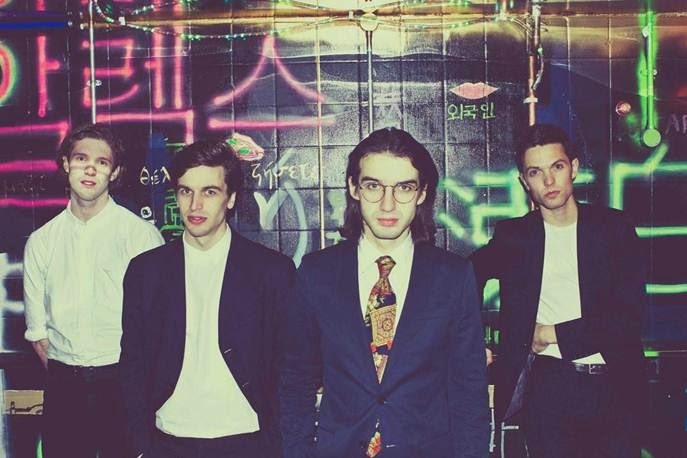 Marking a very welcomed return with their new single 'Don't Make Me Try', Spector share with us the very first taste of what's to come following on from their debut record 'Enjoy It While It Lasts' released 2-years prior. Kicking off with the disconsolate vocal passage "You're lying in your bedroom in my mind, And he's probably switching off the light, I miss you", I'm sure you'd expect a rather downbeat crooner, yet with Dev Hynes on production working his funky glam through the mix, it's far from it. Throw in an airy synth-laden backdrop and some swinging percussion and you're on to a sure-fire winner. Take a listen above. 'Don't Make Me Try' is taken from the band's forthcoming new album set for release next year on Fiction Records.